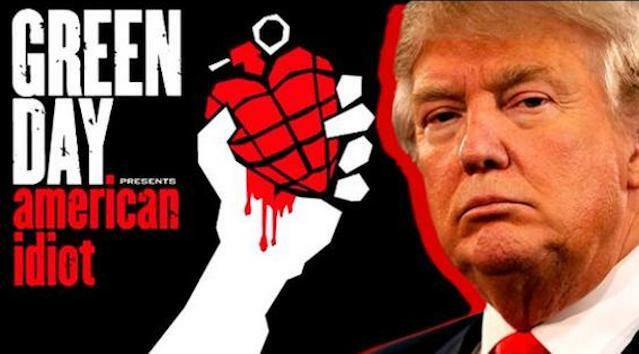 Thanks to American punk rockers Green Day, Donald Trump now tops Google Image search results for 'idiot', with 6 out of the 15 results for the search term 'idiot' showing the Orange IMPOTUS - which will come as a blow to the self-proclaimed 'stable genius'. Donald Trump once claimed he has one of the "highest IQs" around but someone might want to tell that to Google . 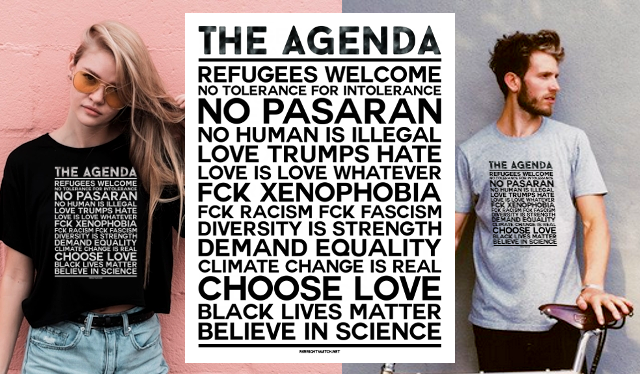 Green Day's iconic 2004 anthem American Idiot has been surging up the British music charts to coincide with Trump's stay, after a petition urged Social Media users to buy a copy of the single.